Are you looking for the best WordPress CDN service for your website? A CDN service speeds up your website speed by serving cached static content from servers located near your user’s geographic location. In this article, we will show you the best WordPress CDN services, and how CDN helps speed up your WordPress site. Content Delivery Network or CDN is a network of servers that delivers cached static content from websites based on the geographic location of the user. For more information, take a look at our infographic on Why you need a CDN for your WordPress blog?. 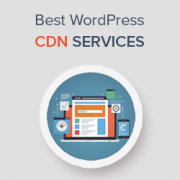 A CDN is not a WordPress hosting service. You will still need a WordPress hosting service to build your website. How CDN speeds up WordPress? Normally, your WordPress hosting company serves your website from a single location. All your website visitors access the same server. If you have a high traffic website, then all those user requests will slow down your website. During peak traffic hours, it can even crash the server which will make your site temporarily unavailable. A study conducted by Strangeloop discovered, that a single second delay in website speed causes 11% less page views and 7% less conversions. When a user requests your website, all static resources are served through CDN servers. This reduces the load on your hosting server and makes it faster and more efficient. Static content is served through a network of servers located in different geographical locations around the globe. Each user request is handled by a server closest to the user’s location. This reduces the page load speed, and your website becomes noticeably faster for all users. 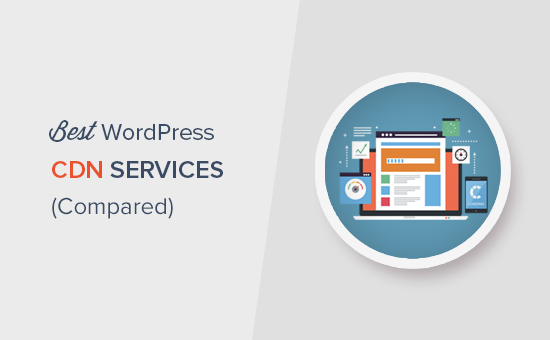 That being said, let’s take a look at some of top WordPress CDN services, and how they stack up against each other. MaxCDN is the best WordPress CDN in the market. Their servers are equipped with fast SSD drives and spread across data centers around the world. 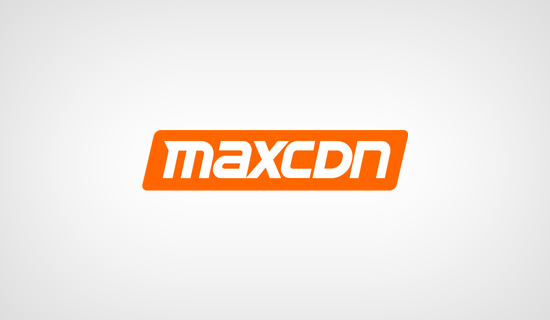 It is super easy to install and setup MaxCDN in WordPress. It works beautifully with popular WordPress caching plugins like W3 Total Cache and WP Super Cache. You can manage your CDN with a beginner friendly control panel. It allows you to purge cache, view reports, setup locations, and more. MaxCDN also allows you to add SSL certificate or use a shared SSL certificate to make sure that your cached content is served through SSL/HTTPS. We have been using MaxCN on our websites for years. We believe that it is the most reliable, fast, and beginner friendly WordPress CDN service. Sucuri is a popular website security company. They offer a powerful WordPress firewall and CDN, which protects your website against DDOS attacks, malware, and other WordPress security threats. Their website application firewall scans all user requests to your website before it reaches your hosting server. This blocks many spam, malware, and DDOS attacks. On top of that, their anycast network is spread across the globe so your users are never far away from the fastest servers. Their firewall has double benefits: speed and security. Sucuri works with all popular CDNs on this list. We use it alongside MaxCDN on WPBeginner (see how Sucuri helped us block 450,000 WordPress attacks). This reduces server load tremendously, as Sucuri firewall blocks all bad requests before requesting cached content from MaxCDN. Pricing Starting from $9.99 per month for a single website. Cloudflare is most well known for their free CDN offering for for small websites. However, keep in mind that their free plan includes limited DDoS protection and doesn’t have all the features included in their paid plans. It is easy to setup Cloudflare CDN in WordPress. It has a large network of globally distributed servers and it automatically caches static content. Cloudflare has an easy to use control panel to clean up cache and monitor performance. They also have an ‘I am under attack Mode’ feature. It shows users a security page for a few seconds while analyzing the traffic and sending them to your website. See our comparison of Cloudflare vs Sucuri to see how they protect your website against DDoS attacks and traffic spikes. Pricing: Paid plans starting from $20 per month. 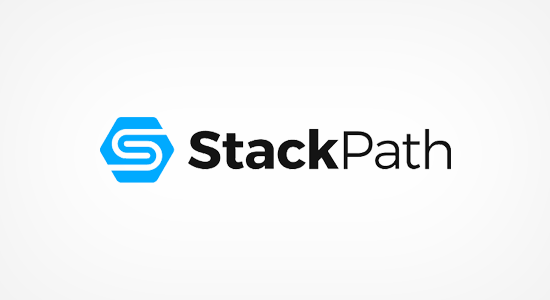 StackPath offers a rock solid CDN built on top of steadily growing platform. They have a larger network of servers spread across many countries around the globe. Their secure CDN protects your website from DDoS attacks with load balancing and blocking features. All plans include website firewall which further reduces server load on your website and boosts page load time. It is easy to setup for website owners and comes with a developer friendly set of tools and APIs. This allows developers to integrate their apps or websites into the StackPath API and take advantage of its powerful interface. Pricing: Starting from $20 per month. KeyCDN is another good option for a WordPress CDN service. They offer a powerful network of servers spread across North America, Europe, and Asia Pacific regions. It is easy to setup on many popular platforms including WordPress. Plans also include DDoS mitigation, free and custom SSL, HTTP/2 support, Restful API support, SSD servers, and powerful control panel. KeyCDN offers pay as you go plans, which means you pay for what you use instead of a fixed monthly payment. 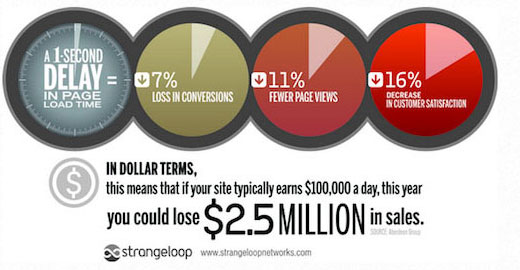 This could reduce pricing for smaller websites, but unexpected growth in traffic may also increase costs. Pricing: Pay as you go starting from $0.04 per GB. Minimum $40 per year. 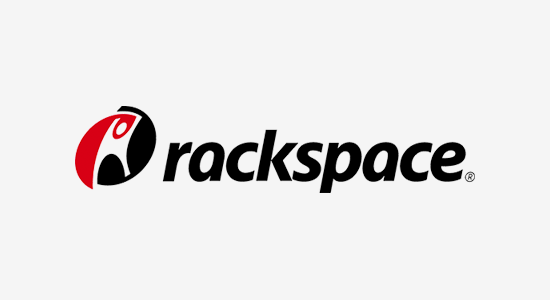 Rackspace is a well known name in cloud computing, hosting, and enterprise level cloud solutions. They also offer a CDN solution built on top of the powerful cloud infrastructure. Setup is a little bit more complicated than some other CDN services. Rackspace offers many other cloud solutions as well which makes it a bit complicated for users to find their way around. It works well with WordPress and can be easily used with popular WordPress plugins. However, it does not offer any DDoS mitigation at all. For DDoS protection you’ll need to use Sucuri or Cloudflare. Pricing Pay as you starting from $0.16 per GB. 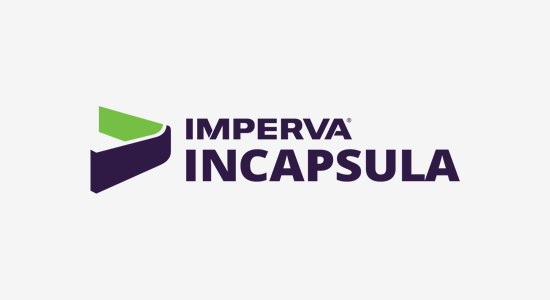 Incapsula is another popular WordPress CDN solution. They have strategically located servers around the globe including a data center in South America. It is easy to setup and works well with WordPress caching and other plugins. Incapsula offers website application firewall, SSL, 24/7 support, and DDoS mitigation as part of their paid CDN plans. They also have a free CDN plan which doesn’t include these features. Pricing: Paid plans starting from $59 per month. After carefully evaluating all these top WordPress CDN services, one thing was clear that MaxCDN is the best WordPress CDN in the market. They offer the most comprehensive set of features, at a reasonable pricing, and beginner friendly setup. 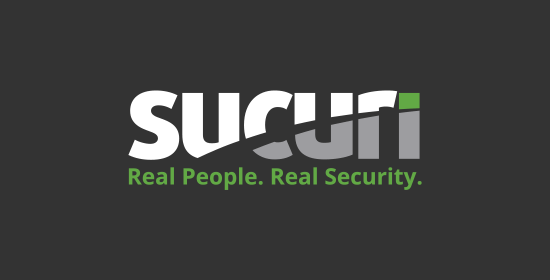 We would also recommend Sucuri, because it gets you access to their website firewall and cloud proxy. You can also use Sucuri with other CDNs to further boost your website performance. If you are tight on budget, then Cloudflare’s free CDN plan can do the job. We hope this article helped you find the best WordPress CDN solution for your website. You may also want to see our Ultimate step by step WordPress SEO guide for beginners. I am also learning how to make my own CDN. Does it duplicate the content and affect SEO? Most CDNs should have the option to set up canonical links to prevent duplicate content issues. Should you try a CDN again and it slows your site, you may want to check with the CDN and the caching plugin you’re using to ensure there isn’t an incorrect setting or a conflict with your caching plugin. We use cloudflare on our website, but traffic got dropped instead of increasing. Probably because of the cache plugin. Thanks for sharing what happened with you, caching can certainly cause some issues depending on the issue. I was a helpful read, thank you! I am will compare the plans and probably like to go for Stackpath. How you create many url for cdn? I just can connect one cdn url only.. It would depend on the CDN you are using for your site. If you reach out to your CDN’s support they should let you know if and where you would set up your custom CDN domain for their pull zone. Does MAXCDN work with Rocket? Can I use sucuri for Cdn and security also? Yes, you can use Sucuri for security and CDN. Their basic and pro plans are good for beginners and and small business websites. What would be best CDN With image optimisation ? like I can control my image size by passing parameters to image or is it good to have image optimisation or not ? I very new at this with little experience. Because of the nature of my work, I have to update my website frequently – as in every couple of days or so. Will the CDN keep up with these updates or will visitors to my site continue to see the out-of-date version? Is Sucuri CDN enough? Why are you using MAxCDN with Succuri? We use Sucuri as our WordPress firewall and security service. The CDN is a bonus on top. We use both Sucuri and MaxCDN for maximum performance. After 3 weeks using CDNmax I have realised they delete the cached files that have not been requested for 18 hours. But they did not tell me that when I paid for the service. The cache zone was set to keep the files for one year though. But this CDNmax parameter is useless. Does anybody know a CDN service where the files are really cached and not swept out despite they have not been requested. Well! Nice list, am a big fan of cloudflare since 2010. 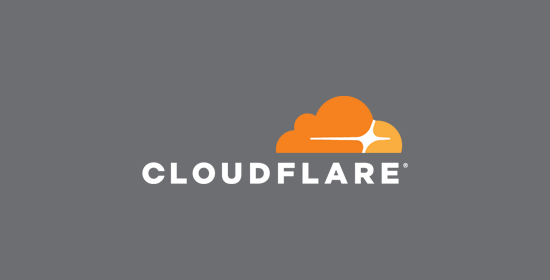 Cloudflare is very easy to setup for a beginner, it also offers free ssl to your site. MaxCDN is around 22 PoPs. Also MaxCDN is owned by StackPath. MaxCDN and StackPath are no longer separate services; they have merged. Get 25% OFF on Complianz GDPR premium WordPress privacy suite plugin.